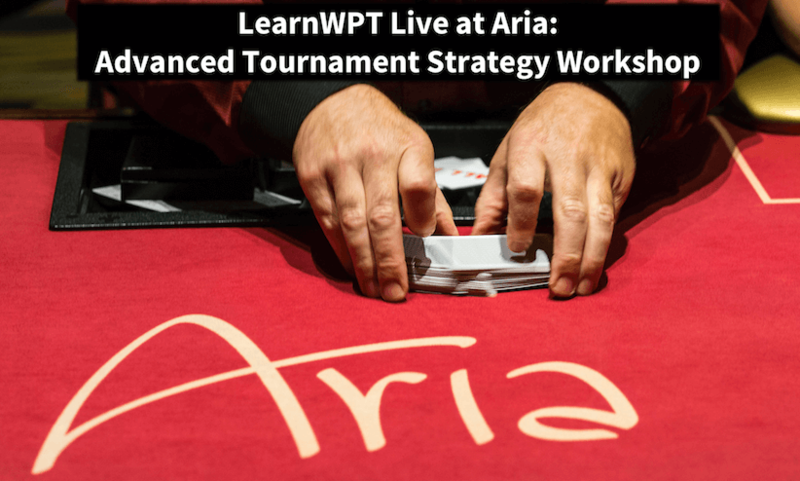 LearnWPT Live at Aria - Early Bird List! Join the Early Bird list to get a 2-day head start and a special price on tickets! Enter your email to join the Early Bird List to the Advanced Tournament Strategy Workshop!